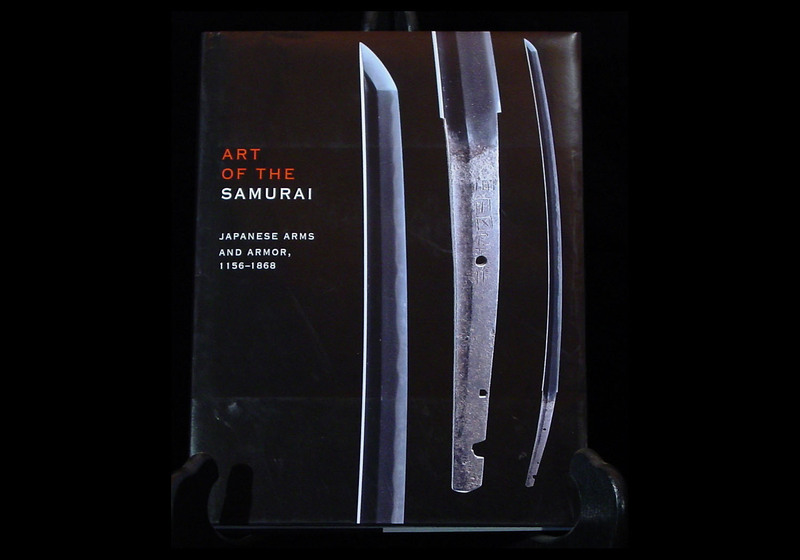 This extensively illustrated volume is published in conjunction with the most comprehensive exhibition devoted to the arts of the samurai outside of Japan. In November of 2009 the Metropolitan Museum of Art in New York City hosted the finest exhibition of Japanese swords ever to leave Japan. It included the finest examples of swords as well as sword mountings and fittings, armor and helmets, saddles, banners, and paintings. The objects in the catalogue, drawn entirely from public and private collections in Japan, feature more than 100 officially designated National Treasures and important cultural properties. This was a once in a lifetime exhibit that will never again be assembled in one exhibition. 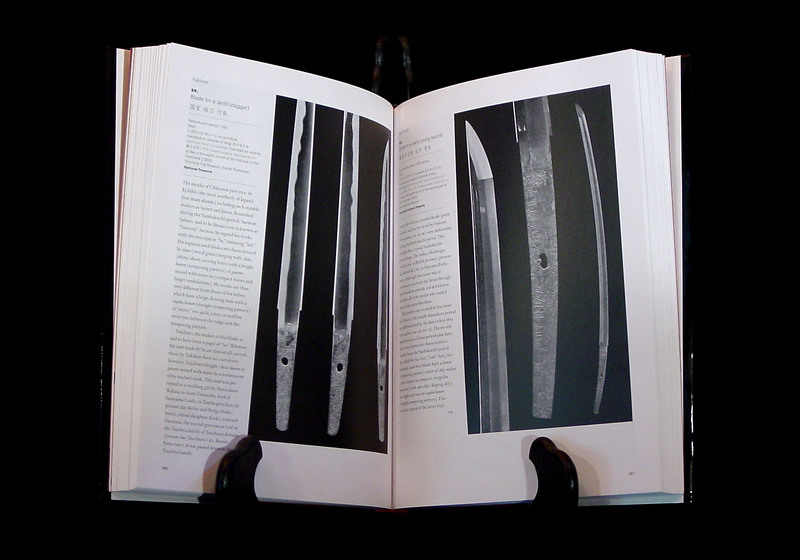 Many of the greatest Japanese blades are represented in this volume, from the earliest koto (“old sword”) masters such as Yasuie (12th century) and Tomomitsu (14th century) to the Edo-period smiths Nagasone Kotetsu and Kiyomaro. Perhaps the crowning jewel of this exhibition is the famous O-Kanehira which is considered by many to be the finest Japanest sword in existance. This volume is hard bound and NEW. It is still in its original shrink wrap. New copies such as this one sell for $270.00 and up on Amazon.